Twitter is a social media network that has had its business model challenged by media and bloggers over the years. The questions were often asked. How was it going to make money and could it make meaningful revenue? For savvy marketers though it has proved to be a great organic platform to promote their brand and blogs to a large world audience, but it took time and persistence. Despite the challenges, Twitter managed to raise over $1 billion in funding over the last 7 years and today it is on its way to $1 billion in revenue in 2014 according to sources such as Bloomberg. This is due to its evolution as a paid platform for hire to advertise your business and brand. So how can you advertise on Twitter? 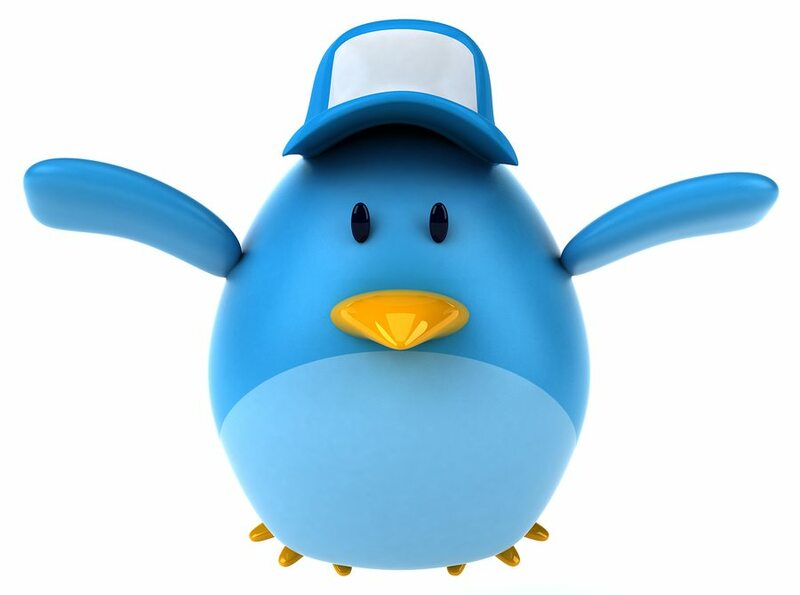 For a long time the best way to to market and promote your brand on Twitter was organic and free. You built a tribe of followers and then you used it to engage with content and interaction. 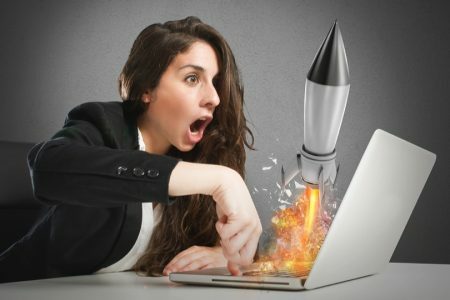 From that foundation you could then drive traffic to landing pages, make offers and calls to action. Paying for advertising on Twitter was not easy in the past and was restricted to the USA. 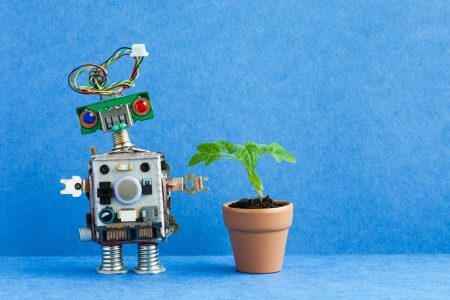 It also hasn’t been available for much of its seven years as it relied on its large venture capital funding to build its network and technology. With the implementation of the self service features, companies are starting to experiment with paid advertisingusing a variety of tactics. Paid advertising on Twitter can be done in three ways. Promoted tweets and promoted accounts are a self service type of advertising similar to Google Adwords and Facebook Ads. 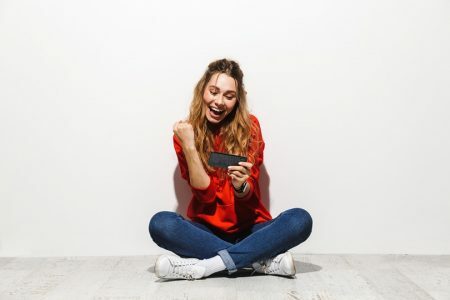 Promoted trends are at this stage reserved for major brands with costs being prohibitive for the smaller end of the market with reports that it now starts at $200,000 to play. They are also not self service but are arranged by contacting Twitter’s advertising team. Here are some case studies including two from Twitter that highlight how you can be effective on its simple 140 character network. 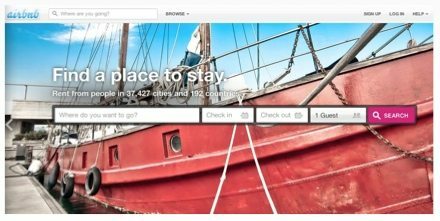 Airbnb (@Airbnb) is a community marketplace for people to list, discover and book unique accommodations in more than 26,000 cities and 192 countries. Whether an apartment for a night, a castle for a week or a villa for a month, Airbnb is the easiest way for people to monetize their extra space and showcase it to interested travelers. It was designed from day one to be easy to use and is gaining some serious traction online. In addition to their short- and medium-term rentals, @Airbnb needed to promote a new program of monthly sublets that meets the demand of customers seeking longer-term housing solutions. 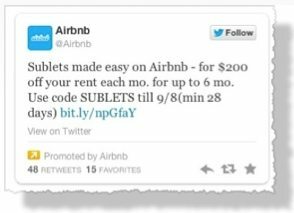 @Airbnb used Promoted Tweets to tap into their enthusiastic customer base to get the word out about the new sublet program on Twitter. To stimulate interest in the program and drive sales, @Airbnb created an offer of $200 off monthly sublet rents. According to Michael Schaecher, the Marketing Manager at Airbnb. Airbnb achieved an engagement rate of over 4% for one of their Promoted Tweets. The shelf life of the message extended beyond the campaign period as followers continued to discover the Promoted Tweet in their timelines. They achieved a 4+% engagement rate for their promoted tweeta campaign. Share an exclusive offer to increase awareness and drive high engagement. 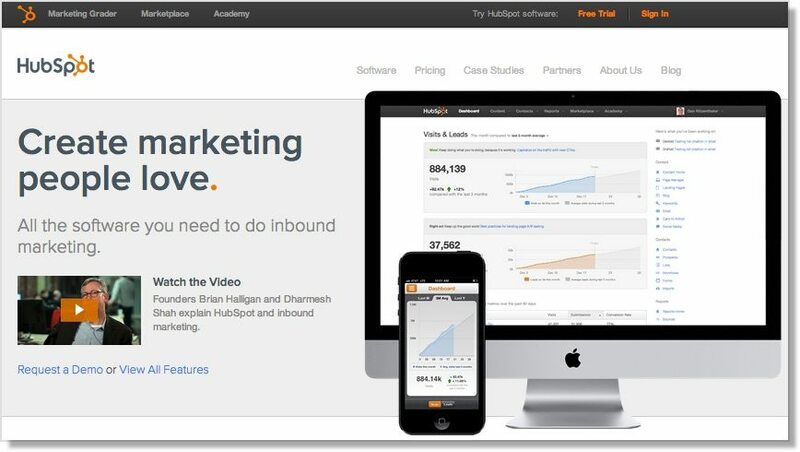 HubSpot is an inbound marketing pioneer that provides B2B companies with an all-inclusive software platform. They have been at the forefront of social media and content marketing and have always been creative with their marketing. The company currently works with over 7,500 companies in 46 countries to help them drive and convert leads. HubSpot used Promoted Accounts to target B2B decision-makers with marketing-related interests. The company also launched Promoted Tweets in timelines targeted to followers and users similar to those followers. 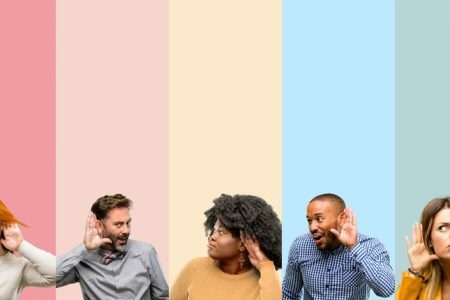 These Tweets not only offered educational content relevant to marketers, but also included a specific call to action, such as an invitation to attend an informational webinar, download a marketing e-book or register for a free marketing assessment. By connecting with a highly relevant audience through Promoted Accounts and increasing engagement with Promoted Tweets, HubSpot experienced gains in sales, conversion rates and ROI, as well as a significantly lower cost-per-lead. Reach new customers with Promoted Tweets. LG is an electronics global technology brand that is involved in home entertainment, mobile communications, home appliances and air conditioning. They decided to conduct a marketing campaign that included a Promoted Trend. 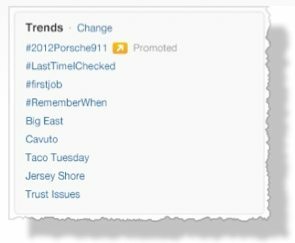 Using Promoted Trends, Twitter users see time, context and event-sensitive trends at the top of the Trending Topics list on Twitter. 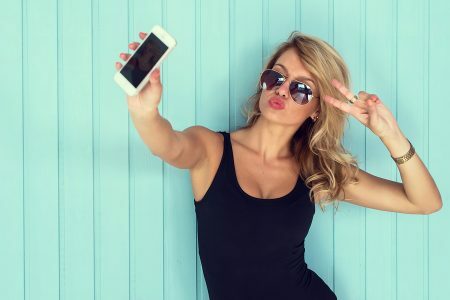 This gets some serious eyeballs with 200 million Twitter users using the social network every month. LG wanted to promote a new phone in the UK . With many phones competing for brand awareness they wanted to cut through the clutter online. They launched a Twitter exclusive treasure hunt around a Promoted Trend called #LGTicketHunter. The example below shows how it would have appeared on Twitter. This advertising appears at the top left of your Twitter account. The results were significant and provide a glimpse of what can be done on Twitter. This was not just a Twitter campaign but a full interactive markting campaign over 5 days. The Twitter “Promoted Trend” was run over two of those days. So how effective has Twitter been for you in promoting your brand. 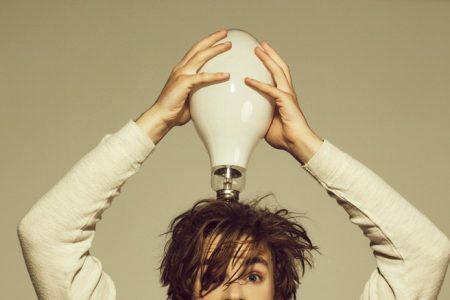 Has your approach been more organic rather than paying to get online attention and awareness? Have you been thinking of running an advertising campaign on Twitter? Have you ever paid to market on Twitter the past and if you did how successful was it? Look forward to reading your feedback in the comments below. Want to learn how to grow your followers and market your brand on Twitter for free?